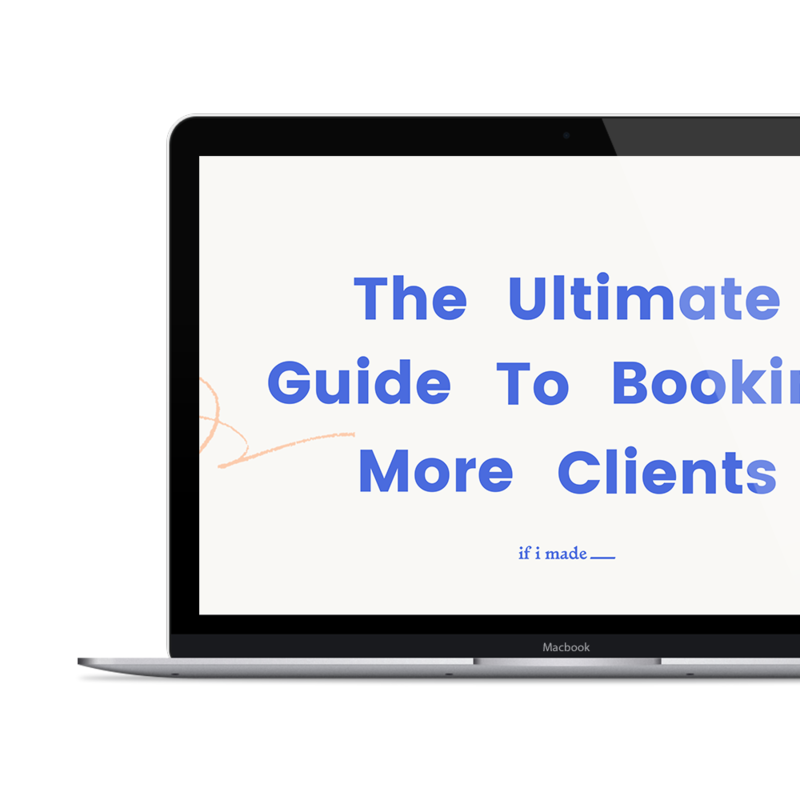 Do you struggle to book enough clients? When I started Once Wed, it took me years to create the strategies I needed to make my business as profitable as it is today. So when I started If I Made, I implemented what I learned right away...and it totally changed the game. I was able to do in months of running If I Made what took me years to accomplish at Once Wed! Why? Because I had the tools I needed. The tools I’m going to share with you in this course. If you’re ready to start making more money, I’m ready to help! A step-by-step method for converting potential clients into paying clients and creating beautiful visual proposals. 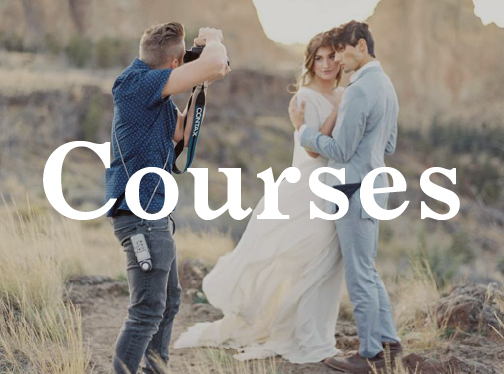 Will this course really help me book more clients? 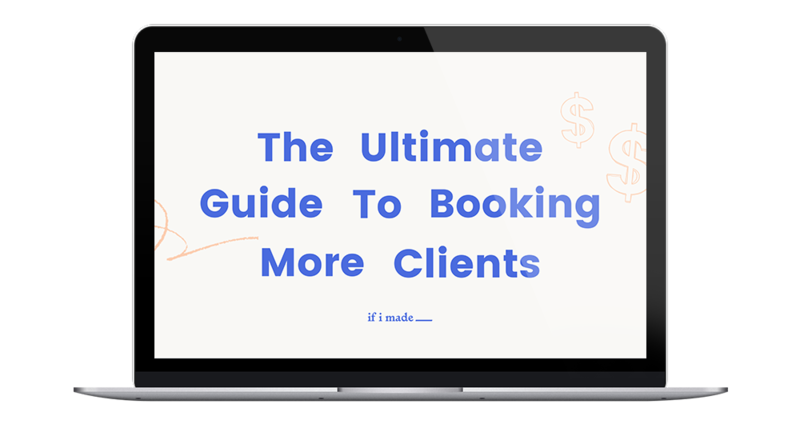 Most things in life aren’t guaranteed, but we’re 100% confident that these tools and strategies are going to help you start booking more clients and making more money right away. We’ve seen them turn struggling businesses into highly-profitable businesses time and time again, and can’t wait to see them do the same for you. Plus, we offer a money back guarantee, so there’s nothing to lose! This is a crazy time for me. Can I take this course at my own pace? Definitely! All of our courses are designed to allow you to work at your own pace. We know how busy you are and how many things you have on your plate, so you just take your own sweet time...or binge-learn it all in one week! It’s totally up to you. How long do I have access to the course? And how is the content delivered? You’ll have lifetime access to all of the content in the course (see, we told you that you could go at your own pace). The course will be delivered through an online dashboard which you’ll access with a secure login. You can access anytime on any device as long as you have internet access. Do I need to have any graphic design experience to buy this course? 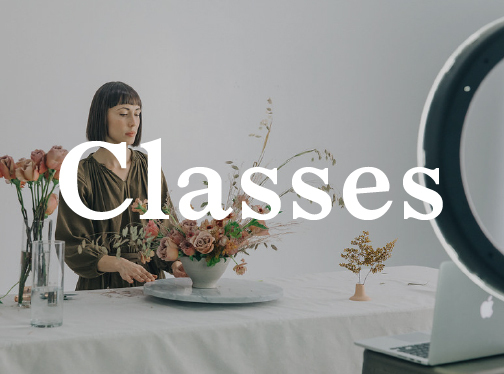 Nope, we’ll teach you everything you need to know to make beautiful, visual proposals! How customizable are these templates? Can I add my logo and fonts? Yes! You can change whatever you want—images, logos, fonts, colors, and we’re gonna show you how. Our goal is to help you create something uniquely you, as simply and easily as possible. I have a creative business. Will this course work for me? That’s the best part about the tools and strategies you’ll learn in these courses. They work for every kind of business, both service-based and product-based. I’ve used them for both, and they’ve been successful in every way! I have a product based business. Will this course work for me? Absolutely! 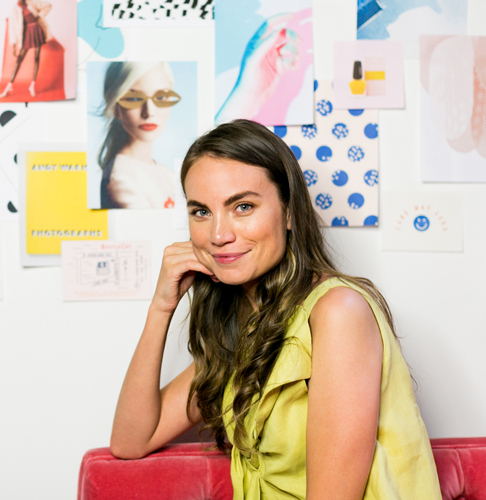 I’ve used these tools and strategies to run If I Made, and have been able to accomplish in two years what took me seven years to learn in running my first online business. It works, it works, it works! I don’t have a business or product yet. Why should I join now? I wish I could hug you, because you are exactly the person I want to give these tools to!! If I had these before I started Once Wed, my life would have been so different. It would have saved time, money, and heartache from having to learn everything the hard way. Learn these strategies NOW and start your business way ahead of the game!